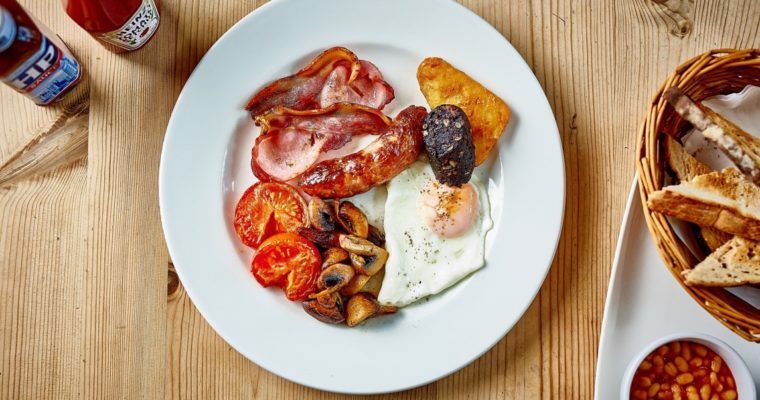 We’re an AA Four Star Gold classic English country inn, the oldest pub in Bampton, Devon and we offer the very best dishes using seasonal, regional ingredients, peppered with top-notch customer service. Among our many awards, we have two AA Rosettes for Culinary Excellence and, in both 2017 and 2018, we were named as an ‘Estrella Damm’ Top 50 Gastropub. This year we’re ranked 28th and received a special award as the highest climber in the list. We were awarded the title of Gold Tourism Pub of the Year 2018 at this year’s South West Tourism Excellence Awards too. While in 2017, we won a Gold Tourism Pub award from Devon Tourism Awards and were named Best Dining Pub in the Trencherman Awards. 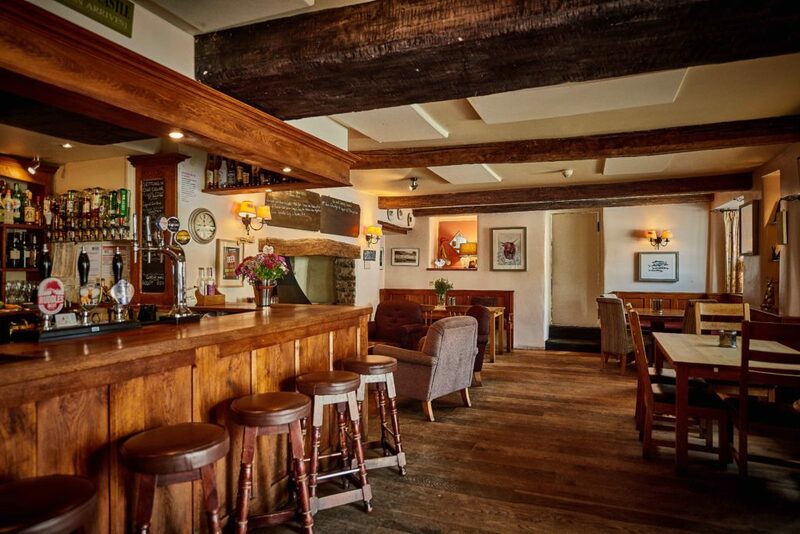 Drop in for a drink and some friendly banter, or book in for a meal with us. On Sundays, you can order a roast of locally-reared meat or, if you don’t fancy that, you can choose something from our Sunday lunch menu. And, if you want to stay over, we have three contemporary, yet cosy, B&B rooms to choose from too. 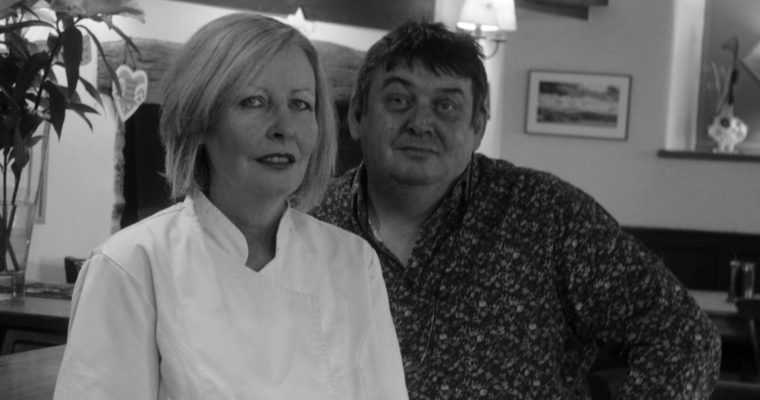 Husband and wife-team Paul and Donna Berry, our chef-patrons, have been dishing up heavenly meals and hospitality in the heart of Devon for the past 11 years. Join us for a Big Breakfast on Easter Monday, April 22 from 9am until 11am. 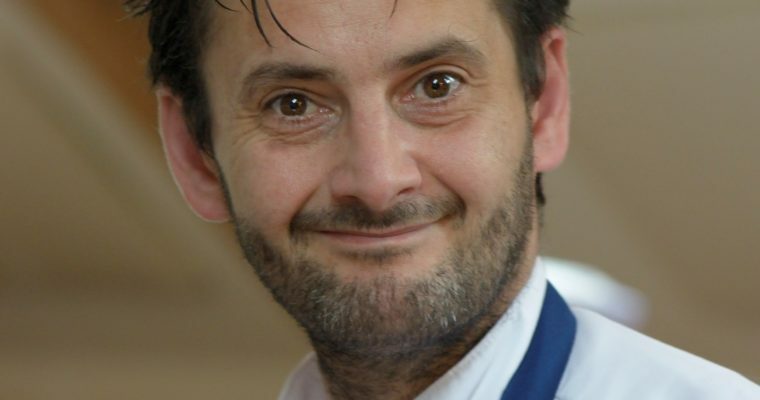 Our very own Head Chef, Olivier Certain, will be guest cheffing at The Luttrell Arms in Dunster on Thursday, April 25.